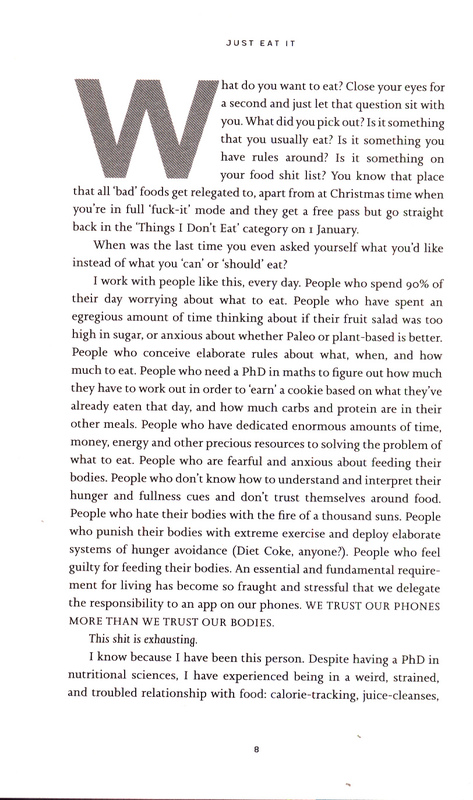 'Truly life-changing' Dolly Alderton'The only 'diet' book worth reading this new year' Alexandra Heminsley, GraziaJust Eat It isn't just a book. It's part of a movement to help us take back control over our bodies. To free us from restrictive dieting, disordered eating and punishing exercise. 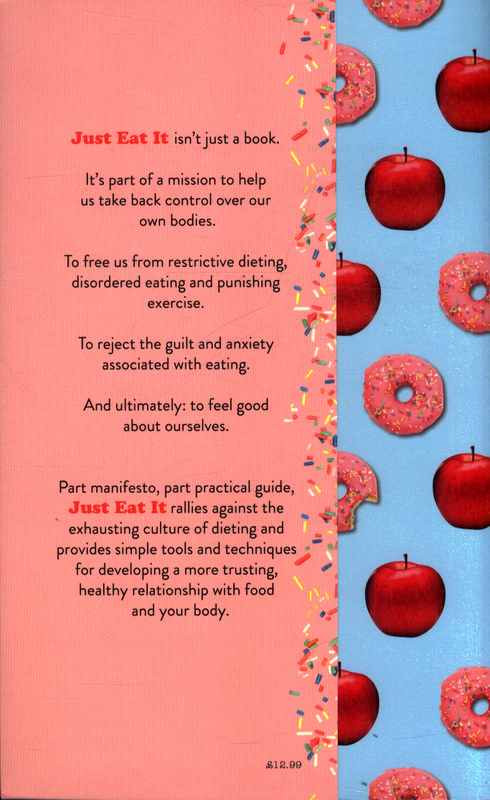 To reject the guilt and anxiety associated with eating and, ultimately, to help us feel good about ourselves. 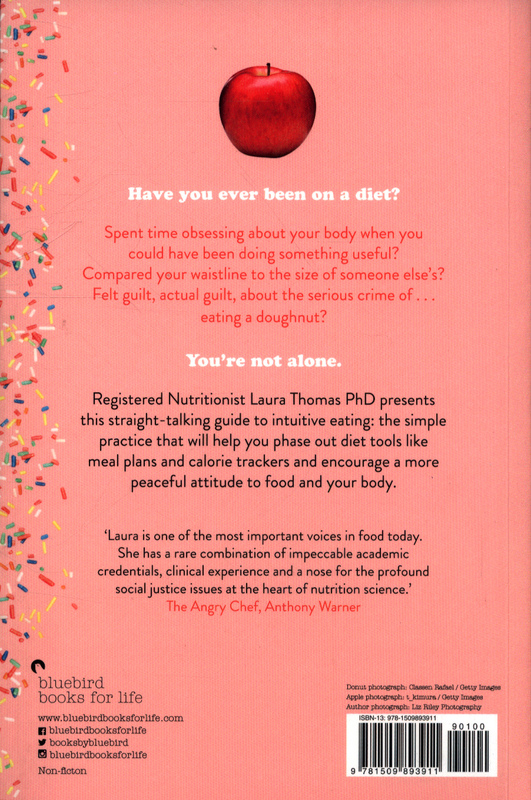 This anti-diet guide from registered nutritionist Laura Thomas PhD can help you sort out your attitude to food and ditch punishing exercise routines. 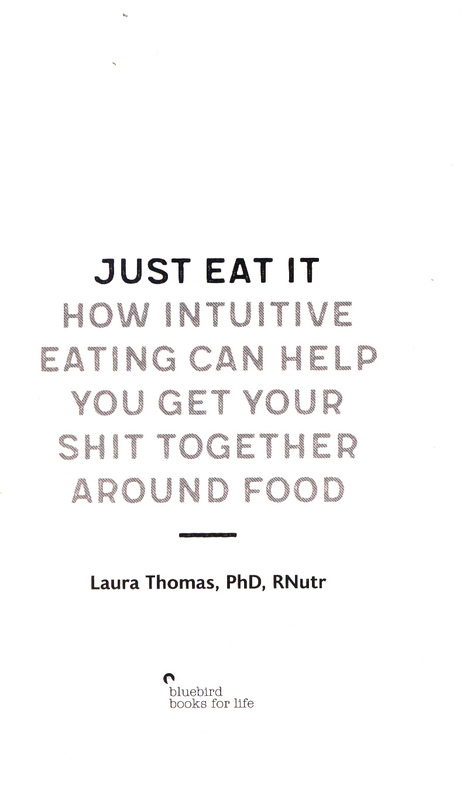 As a qualified practitioner of Intuitive Eating - a method that helps followers tune in to innate hunger and fullness cues - Thomas gives you the freedom to enjoy food on your own terms. 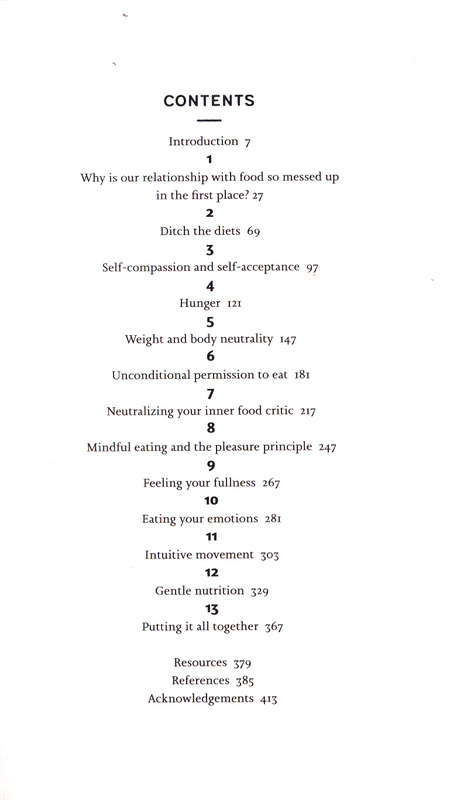 There are no rules: only simple, practical tools and exercises including mindfulness techniques to help you recognise physiological and emotional hunger, sample conversations with friends and colleagues, and magazine and blog critiques that call out diet culture. So, have you ever been on a diet? Spent time worrying that you looked fat when you could have been doing something useful? Compared the size of your waistline to someone else's? Felt guilt, actual guilt, about the serious crime of . . . eating a doughnut? You're not alone. 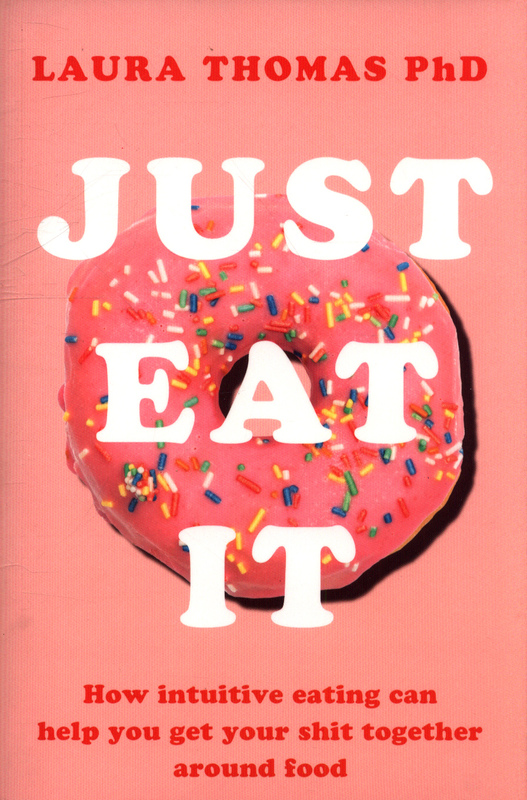 Just Eat It gives you everything you need to develop a more trusting, healthy relationship with food and your body.